Genetics information and resources for health professionals, patients, and families in Wisconsin. "Secrets, disease and beauty are all written in the human genome, the complete set of genetic instructions needed to build a human being. Now, as scientist and entrepreneur Riccardo Sabatini shows us, we have the power to read this complex code, predicting things like height, eye color, age and even facial structure -- all from a vial of blood." 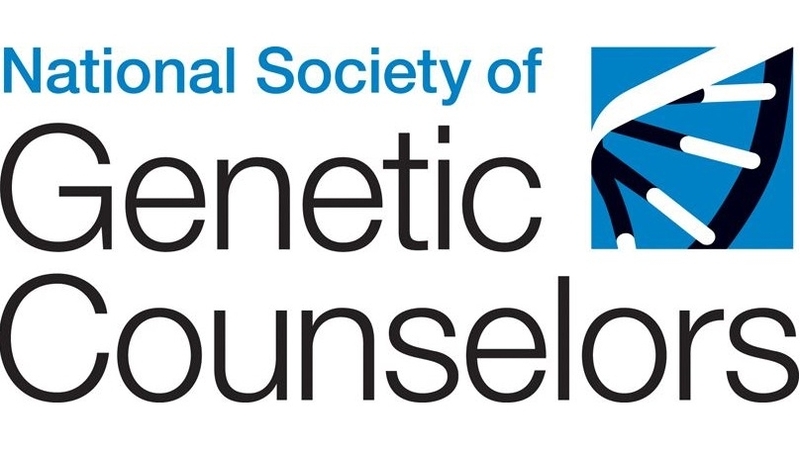 Website hosted by the NSGC that explains what to expect from a genetic counseling visit, provides patient stories, and helps you decide if genetic counseling is right for you. Not-for-profit organization for certifying genetic counselors. 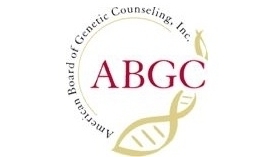 Information about genetic counseling. Genetic and genomic initiatives in clinic and laboratory. Patient-friendly descriptions of specific genes and genetic disorders, as well as other clinical genetics education resources. 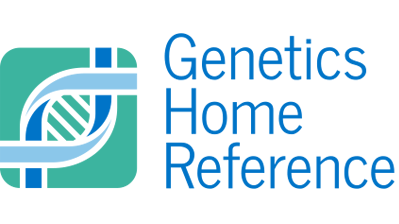 Database of patient-friendly resources on genetics and specific genes and genetic disorders. National organization of genetic counselors with patient resource site and information regarding genetic counselors. Database empowering patients who want to know about possible genetic causes for their medical issues or obtain real-life answers to their genetics about the impact of living with a genetic disease.